*** FREE 2 Year Warranty *** 3+5 Years also available. 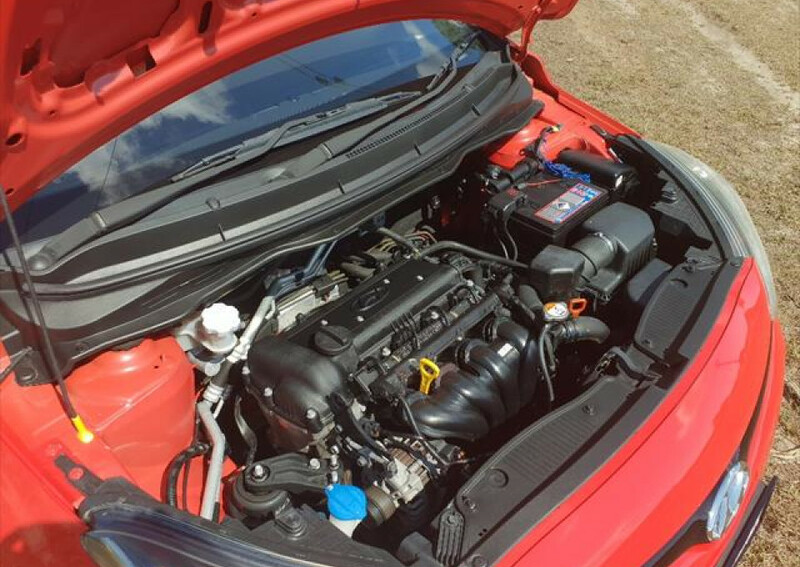 5 Door AUTO, 4 cylinder. 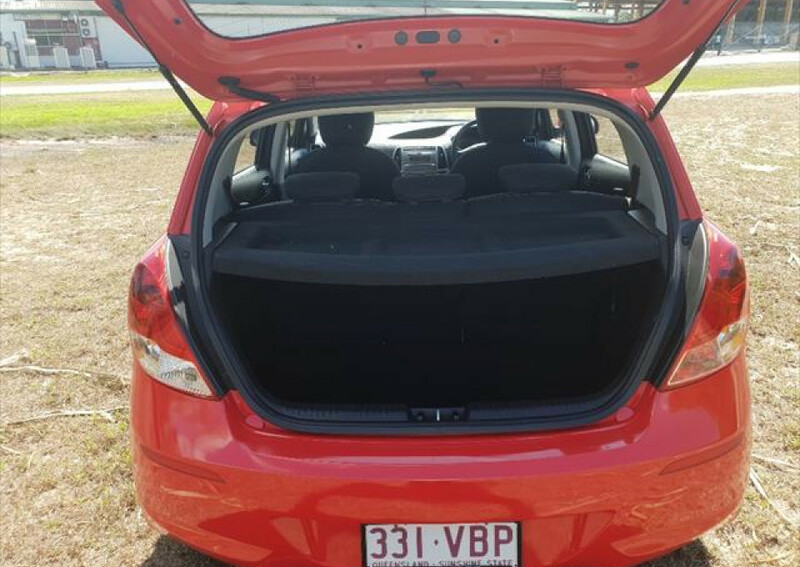 A great little run around that has nice cold a/c, uses nearly no fuel and is just a dream to park!Locally owned dealer with attention to detail and a top level of customer focus.Trade Ins Welcome, and purchase in confidence with our 7 day exchange program.We can arrange Finance ON SITE and if you live out of town we can even assist with freight. 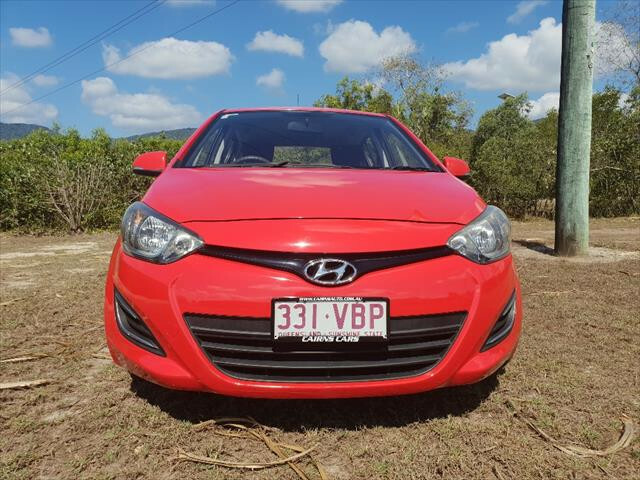 Call today and see how easy buying a car really can be. 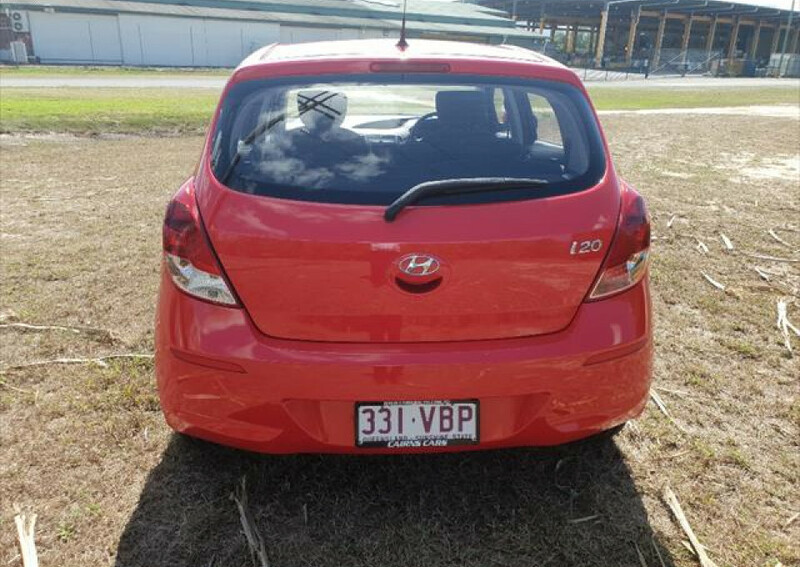 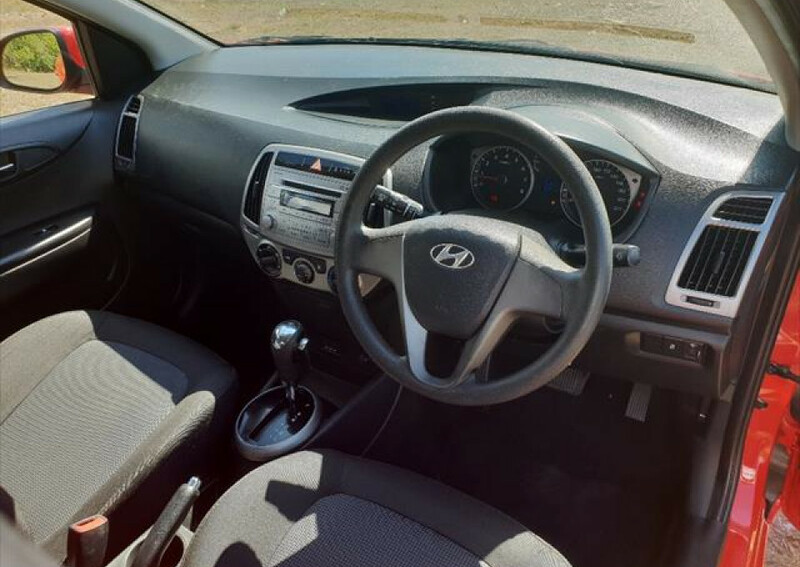 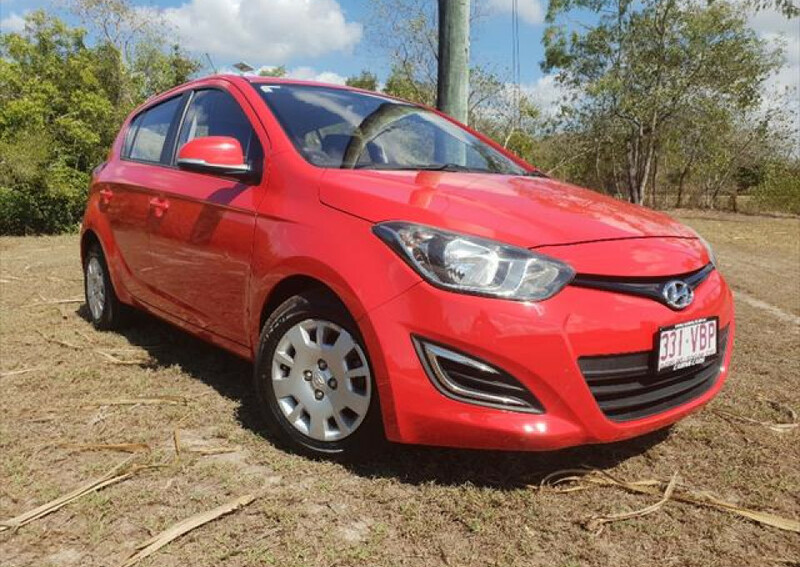 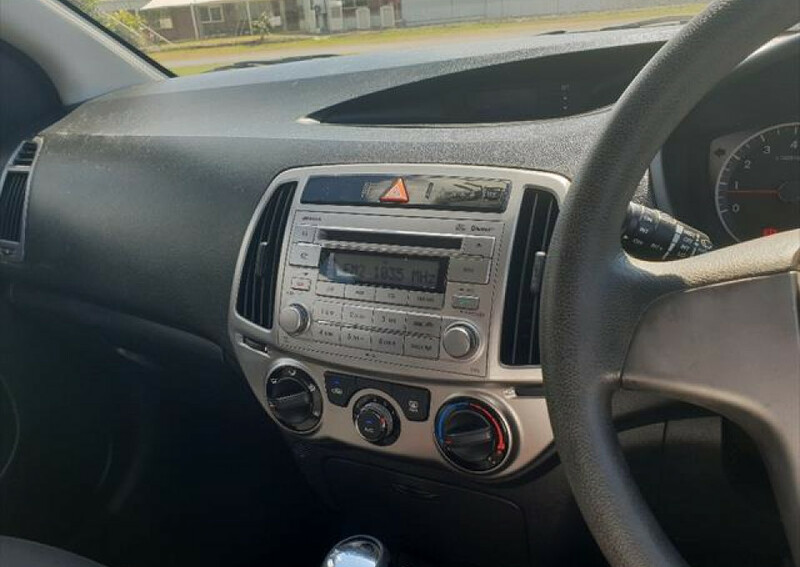 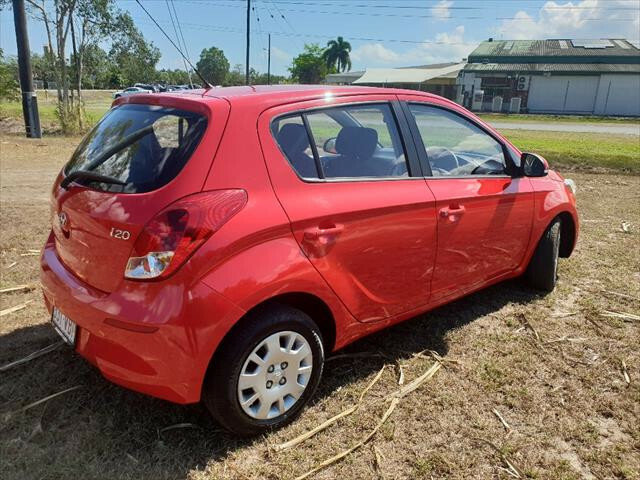 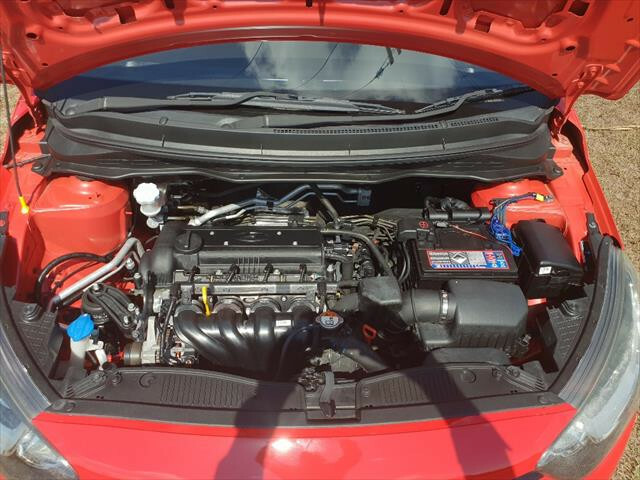 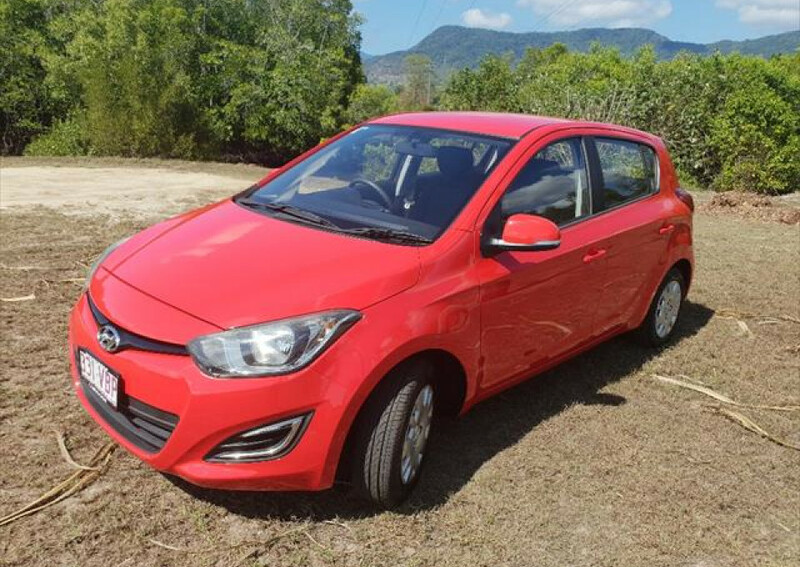 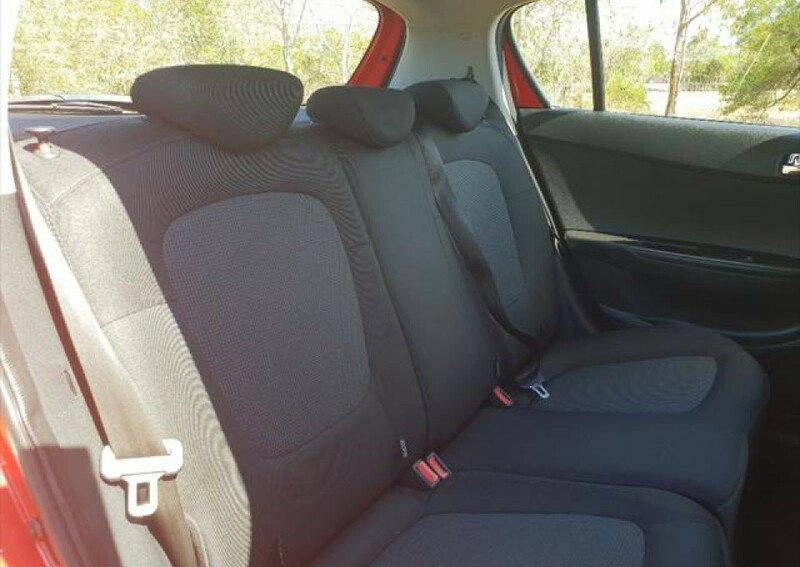 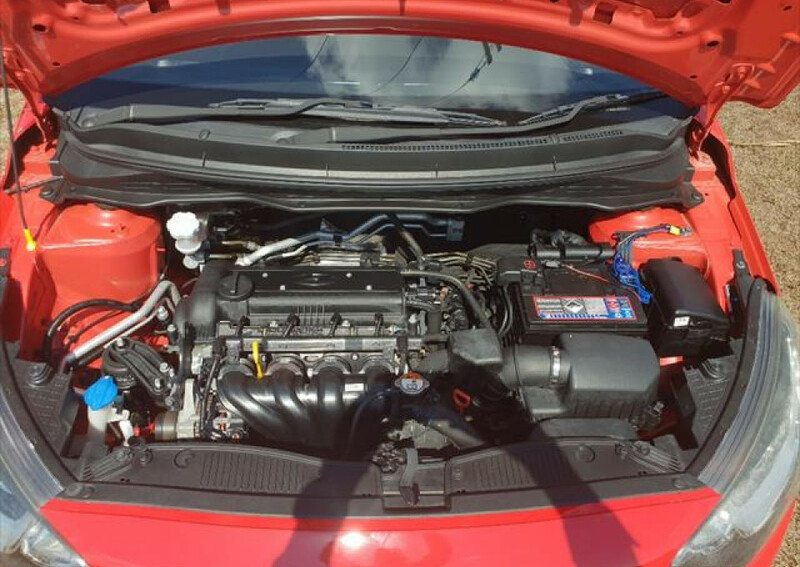 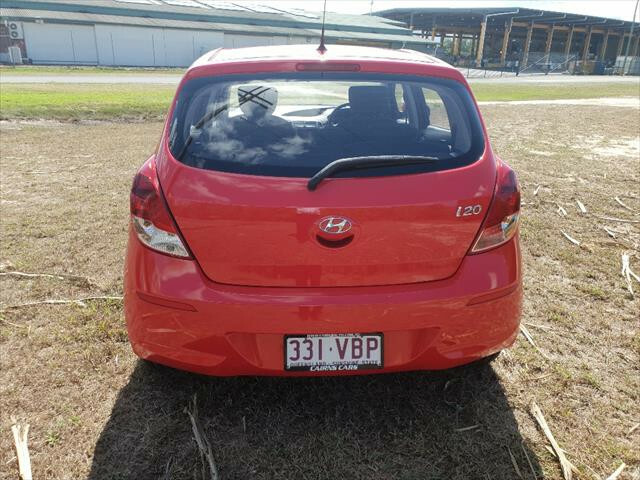 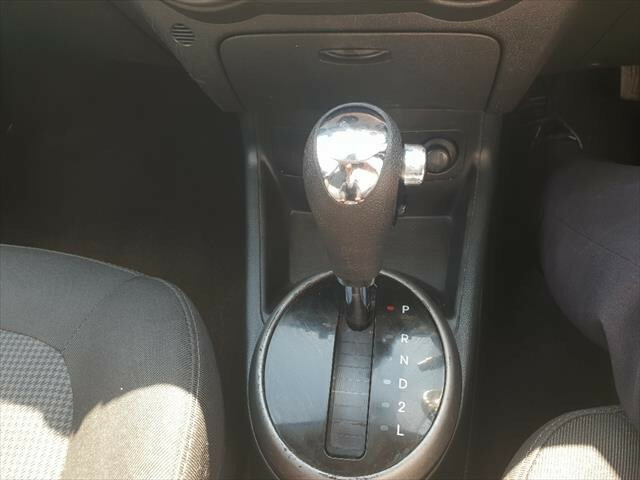 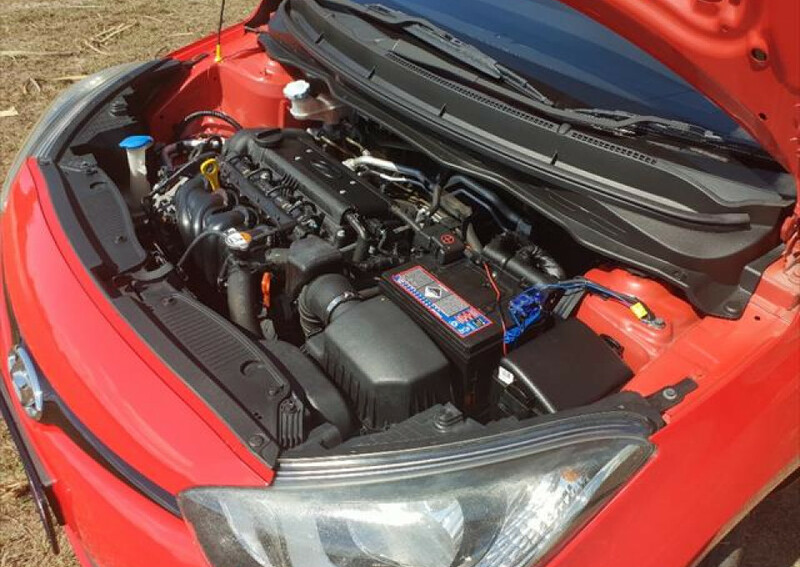 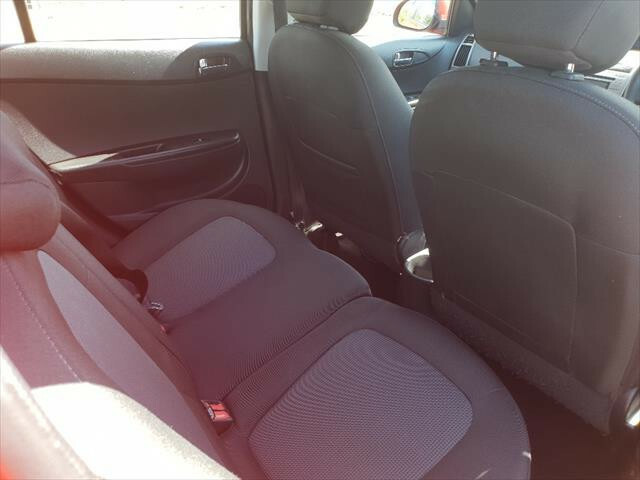 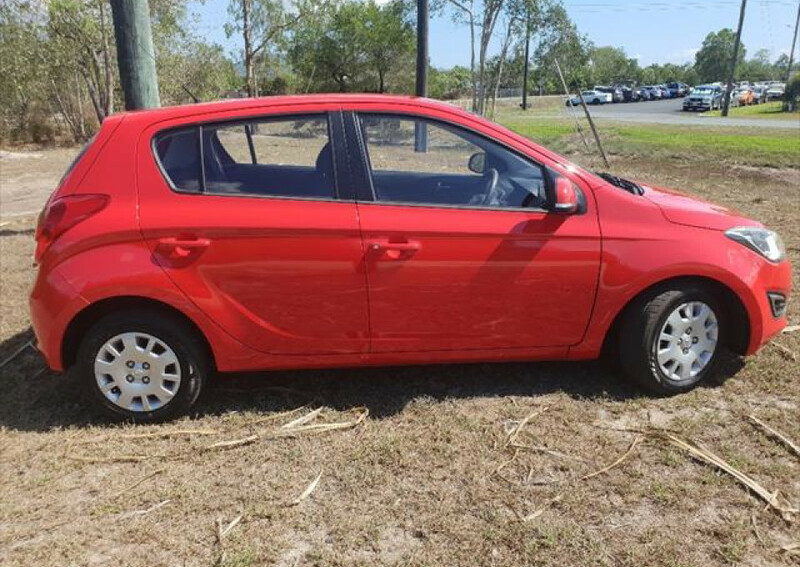 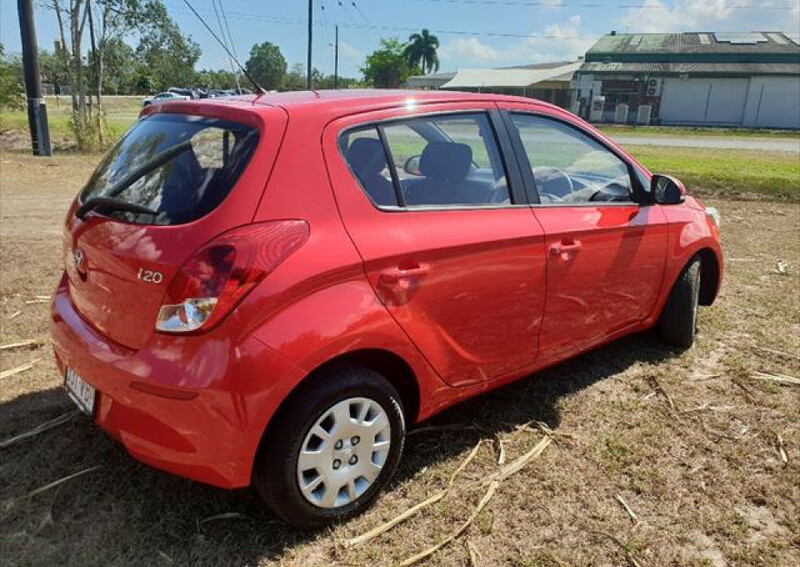 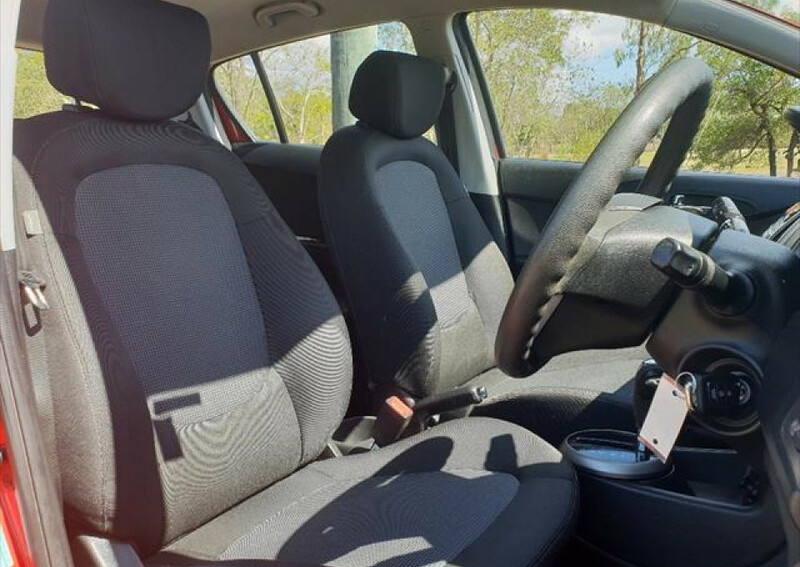 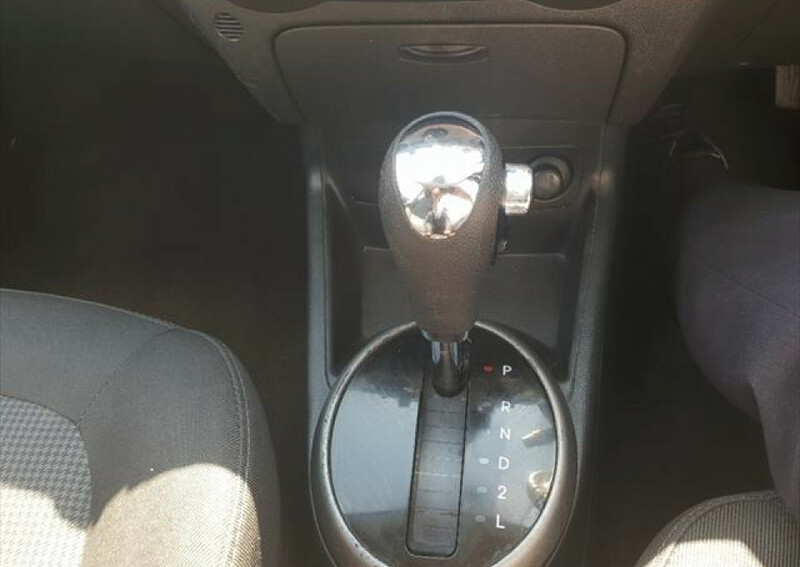 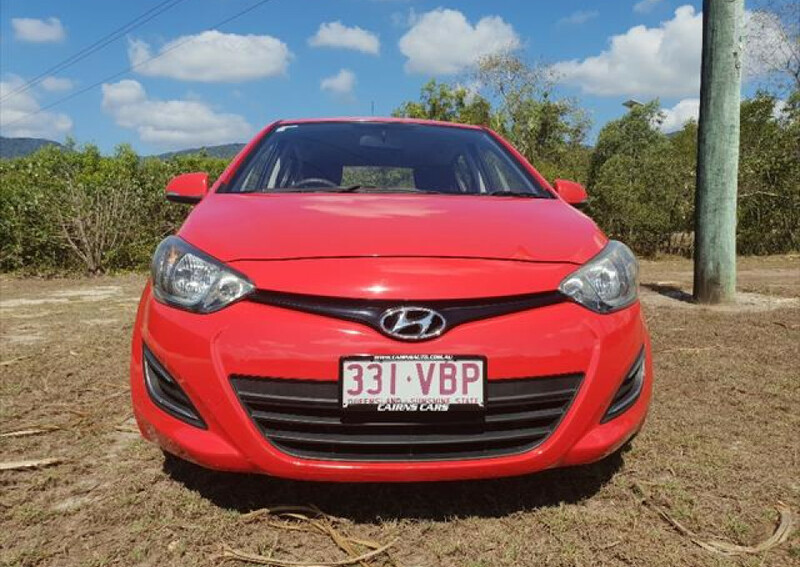 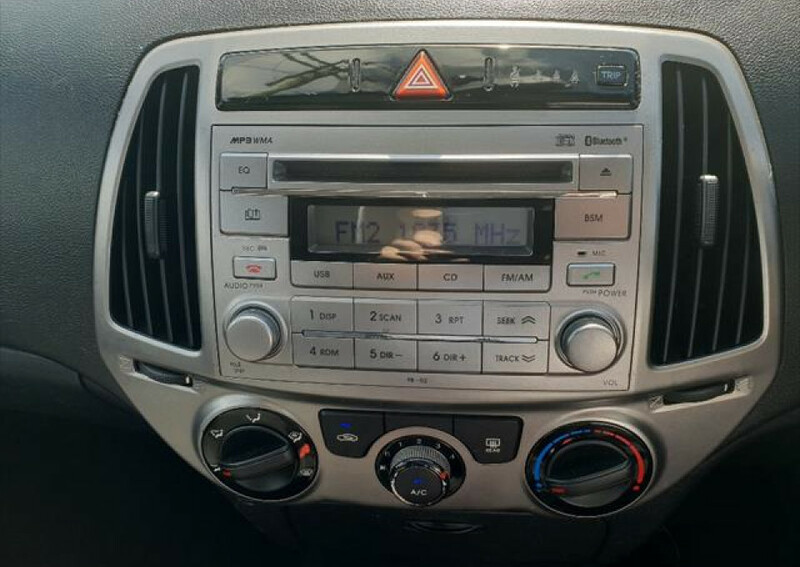 I'm interested in a Used 2013 MY14 Hyundai I20 PB Active Hatchback (stock #10334).